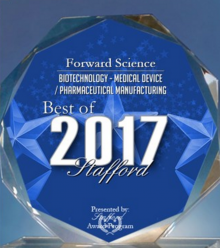 In January 2019, Forward Science was awarded one of dentistry's top awards for the fourth year. 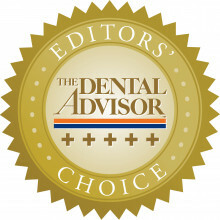 The Dental Advisor awarded Forward Science the product of the year for its oral cancer screening device, OralID. Since receiving FDA Clearance in 2013, OralID has won the prestigious product of the year award from Dental Advisor every year it has been given, along with many other prestigious awards. 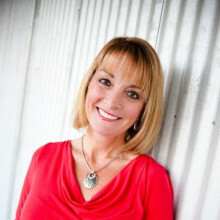 AppleWhite Dental Partners has recently joined forces with Forward Science, the manufacturer of OralID®. 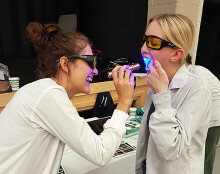 Forward Science's flagship product, OralID, is an oral cancer screening device that aids in visualization of oral mucosal abnormalities, such as cancer and pre-cancer. 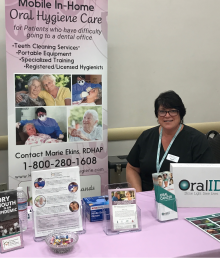 In addition to its partnership with Forward Science, AppleWhite Dental became a provider of the ID For Life™ Program in order to promote early detection and public awareness of oral cancer. 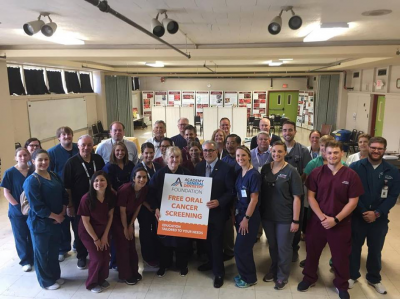 AppleWhite Dental offices now offer OralID enhanced oral cancer screenings to new and current patients during their patients' scheduled appointments. 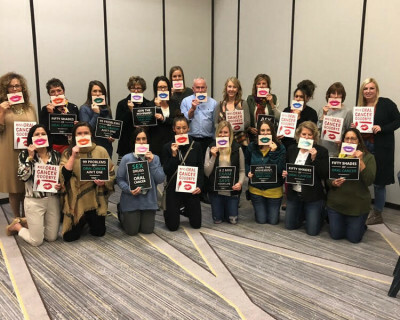 During the Academy of General Dentistry’s (AGD) 2018 Annual Meeting & Exhibits in New Orleans, LA, the AGD Foundation continued its work to fight oral cancer. 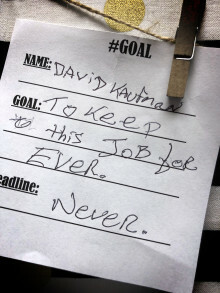 The AGD Foundation offered free oral cancer screenings to the public, hosted an electronic silent auction, and a baseball cap fundraiser to support future oral cancer initiatives. Oral cancer educational courses were also provided to the attendees. Forward Science and EPI Health, a wholly owned subsidiary from EPI Group, have entered into an exclusive agreement licensing Sitavig to Forward Science in the dental market. 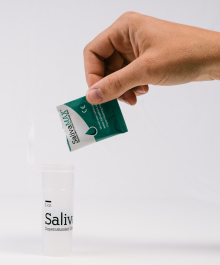 The U.S. Food and Drug Administration ("FDA") approved Sitavig on April 12, 2013 is indicated for the treatment of recurrent herpes labialis (cold sores) in immunocompetent adults. 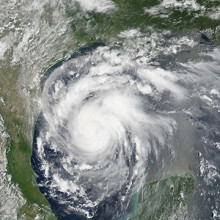 Almost a year after one of the most catastrophic disasters to hit the United States, Forward Science has partnered with local dental professionals affected by Hurricane Harvey to rebuild their practices. Hurricane Harvey affected many cities in South Texas, with Houston seeing a staggering amount of the devastation. 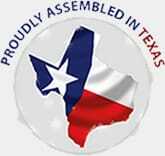 Forward Science, a Houston based company, is proud to be able to play a role in rebuilding the dental community. 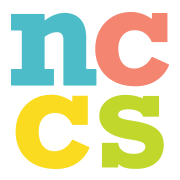 Houston, TX - October 26, 2017 - Founded with a vision and mission to provide the highest quality of care to every patient of need, it seemed to be a perfect fit for Forward Science to partner with The National Children's Cancer Society (NCCS). 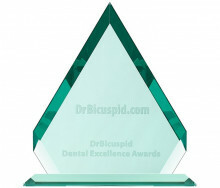 The DrBicuspid.com Dental Excellence awards recognize the best new products, services, companies, and leaders that set a high standard of excellence in the dental industry. Nominated by readers and curated by a panel of industry experts, the Dental Excellence Awards showcase those products and services that dentists have chosen to provide better patient care and run their practices more effectively. 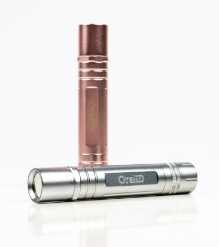 Houston, TX - March 20, 2014 - Forward Science Technologies LLC is proudly celebrating their one-year anniversary of the launch of OralID, the latest FDA cleared device to screen for oral cancer. “This has been an amazing year for us”, explains Vice President of Sales, Luis Rivera, “We have now over 700 OralID users in both the US and Canada, most of whom first heard about OralID through word of mouth of raving customers. 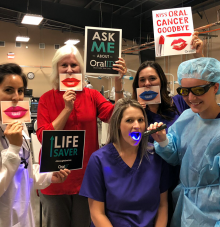 This is a clear testimonial to not only a great product we have to offer in OralID, but the superior service we provide to every customer..."
ORALID ORAL CANCER SCREENING DEVICE - UPGRADES SYSTEM WITH SMARTFILTERID, 2-YEAR WARRANTY, AND FREE LIVE LIFETIME TRAINING SUPPORT.